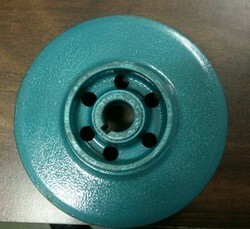 We are reckoned as one of the leading manufacturers and suppliers of quality replacement spares from India. Our range of spares are of highest perfection quality. All the raw material used in manufacturing are of the best quality available in markets & and are produced from the best reliable sources in the market . 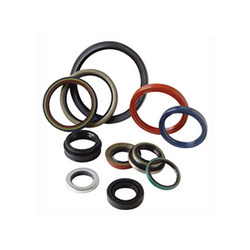 All the equivalent replacement spares manufactured by us are suitable / ideal for Beacon Pumps, Kirloskar Pumps, KSB Pumps, Akay Pumps and Johnson Pumps, Chemflo Pumps, Antico Pumps. 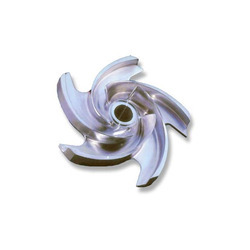 Our range of products include kirloskar pump impeller, pump spare parts, pump gaskets, oppama engine pulse tachometers and mechanical seal. 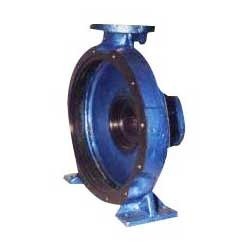 Prominent & Leading Exporter from Mumbai, we offer pump impeller, ss pump impellers and cast iron pump impeller. Our product range includes a wide range of casing cover and suction casing covers. 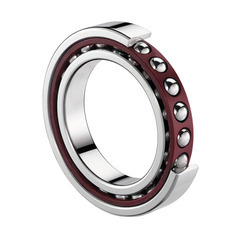 Leading Exporter of precision ball bearing and bearing cover from Mumbai. 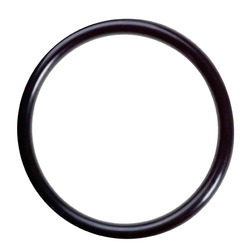 Our product range includes a wide range of oil seal. 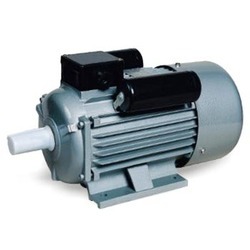 Providing you the best range of electric motors with effective & timely delivery. 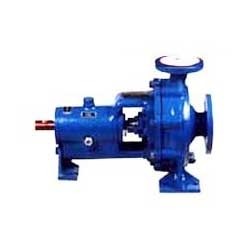 Providing you the best range of rubber o-ring, delivery casing, ksb pump impeller, chemflo pump impeller and industrial pump impeller with effective & timely delivery.